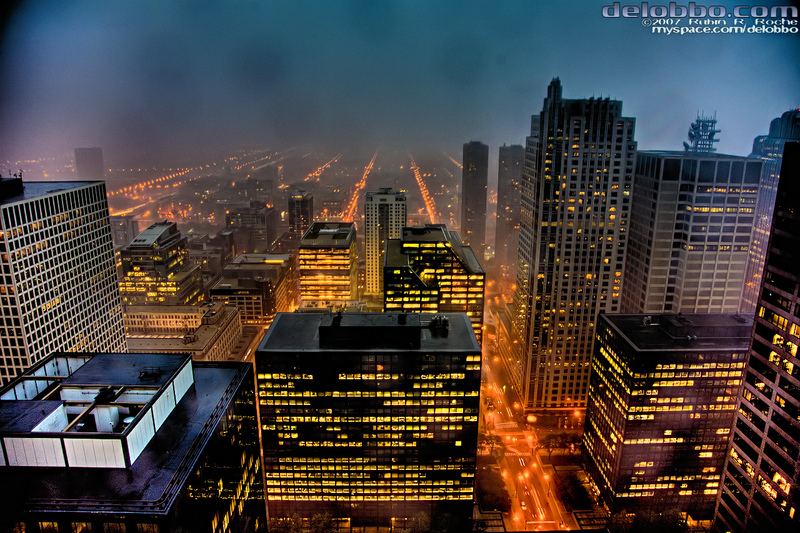 The Windy City, Chi-Town, The City That Works. Whatever you want to call it, Chicago has a charm and appealing allure to it that other cities aspire to emulate. Home to over 3 million residents, Chicago is the largest city in the state of Illinois in the Midwestern region of the United States. It ranks in the top ten of the world’s most powerful Global Finance Centers and it is the third largest city in the USA. Visitors flock to Chicago for its rich cultural offerings: the city is abound with famous jazz clubs, theaters, symphonies, and of course the Chicago cubs baseball team. The architecture of Chicago is also a main attraction. 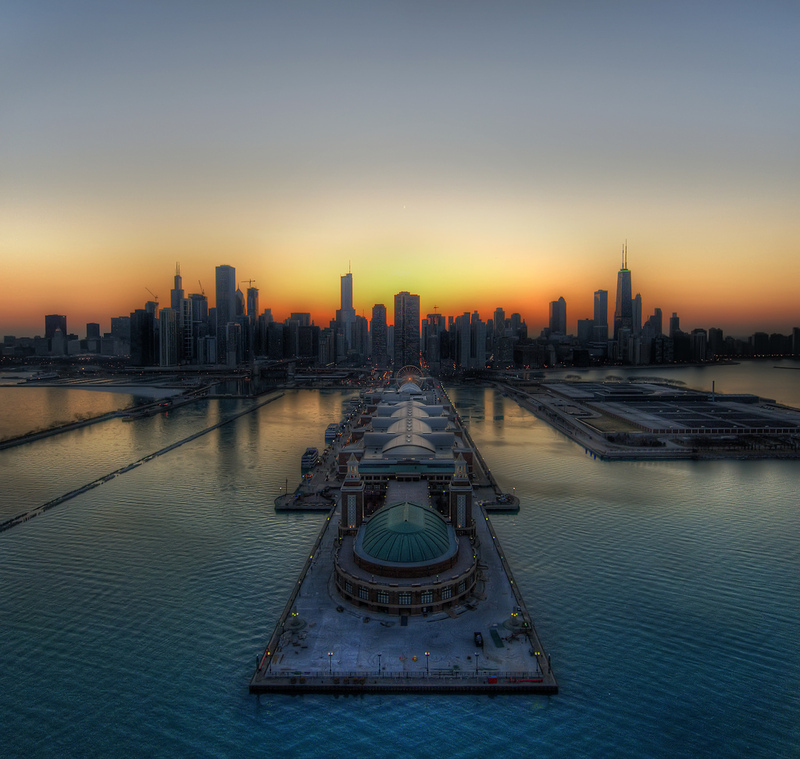 The city was rebuilt in an impressive way after the Great Chicago Fire of 1871, which decimated the city. Today, Chicago is home to the Willis Tower, and the Trump International Hotel and Tower, both of which appear on the list of the 10 Tallest Buildings in the World. 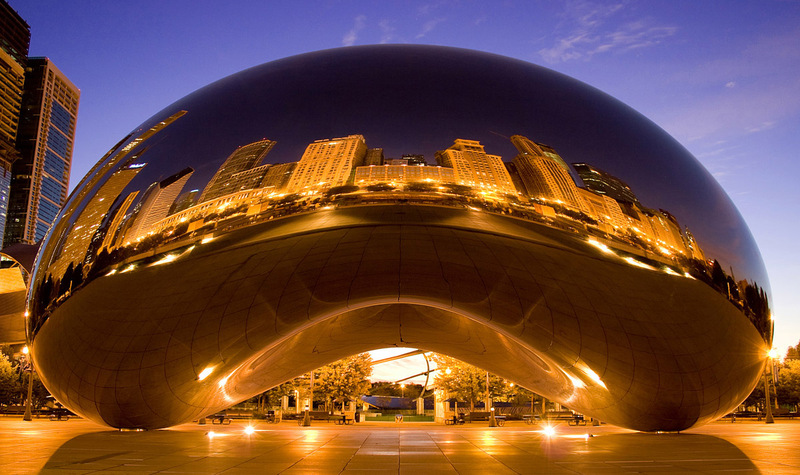 Also notable are the various sculptures about Chicago, including the Cloud Gate, known locally as “the bean”, a reflective bean-shaped orb located within “the loop” in Chicago. 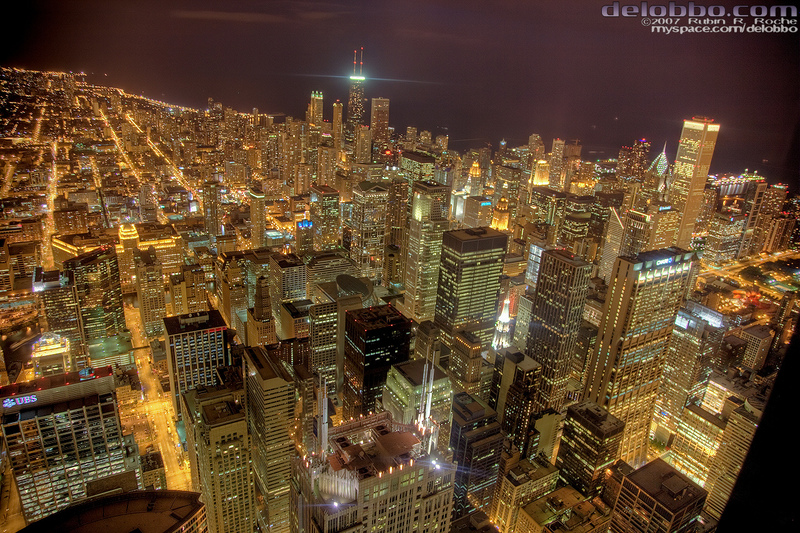 Chicago is incredibly accessible, and its O’Hare International Airport is the second busiest airport in the world. Because of this accessibility, Chicago is the third largest convention center in the United States. the information given here is valuable . i like the picture that they have taken .